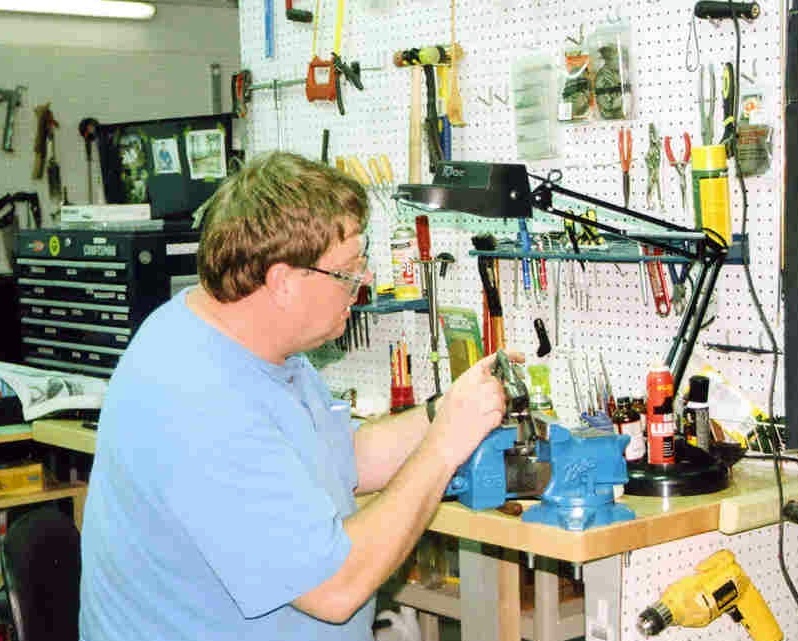 Doug Long completed a Gunsmithing Technology Certificate at Murray State College, Tishomingo, Oklahoma in May 2011. He has been an avid upland game hunter and lover of German Shorthaired Pointers. Doug tinkered with his own guns while working as a maintenance technician. Establishing GUNTECH LLC in August 2011 is the culmination of a lifelong dream.